Professional pasture, field, grass and paddock maintenance services for equine properties, small holdings and large commercial areas. We work throughout Northamptonshire, Bedfordshire and Cambridgeshire delivering a first class services to our many customers. As part of our paddock maintenance services we offer paddock topping. 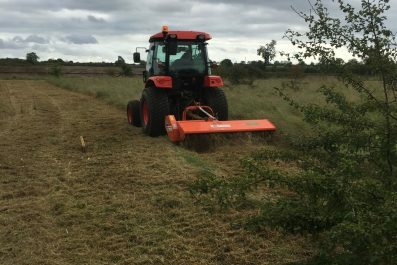 We use a variety of mowers depending on the requirements. Topping, flail mowing and finishing mowing are the most popular. 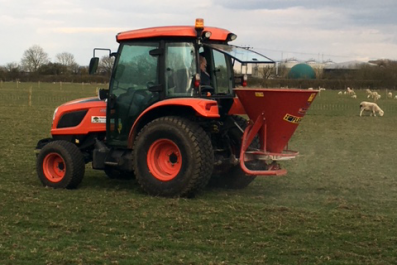 Fertiliser spreading is normally carried out in the spring to help start the grass growing. We use Suregrow for all equine paddocks and a variety of other fertilisers for other livestock areas. 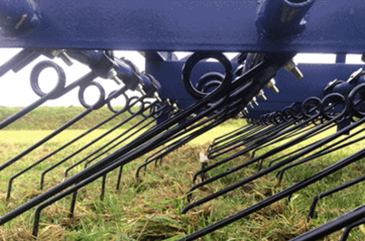 Spring tine harrows are used to remove thatch, weeds and debris from pasture as well as levelling poached areas. 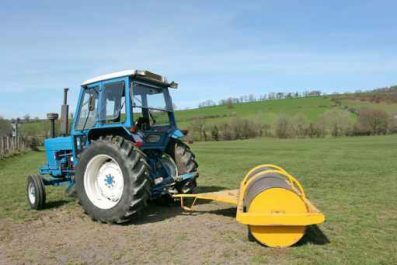 Rolling grassed areas helps removes hoof marks, flatten out uneven areas and thicken the sward. This is usually carried out in the spring before the ground completely dries out. Often over looked but very important. 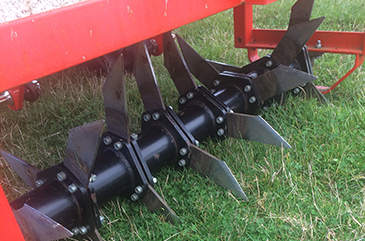 Soil aeration helps relieve compaction, increases root development and helps drainage. 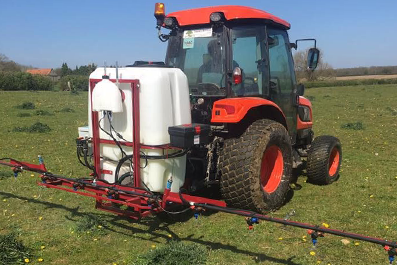 Keeping weeds at bay by spraying herbicides is important. We are fully qualified to apply all types of herbicide and are fully insured. 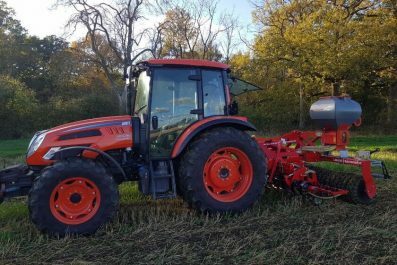 Over seeding is an efficient way of putting life back into tired grassed areas saving the need to completely turn the soil over and start from fresh putting pasture out of action. 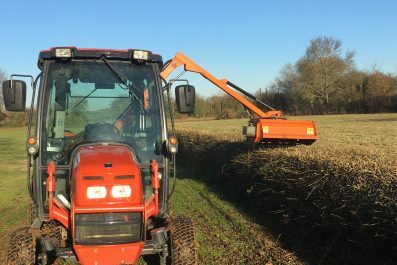 Hedge cutting is carried out by a side arm flail mower but out of control high hedges are usually cut manually. Stock fencing is an important part of animal welfare and can be installed on most areas. 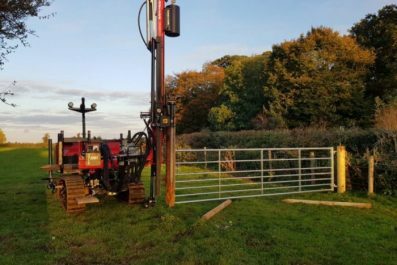 Post and rail fencing is attractive and suits many equine properties.